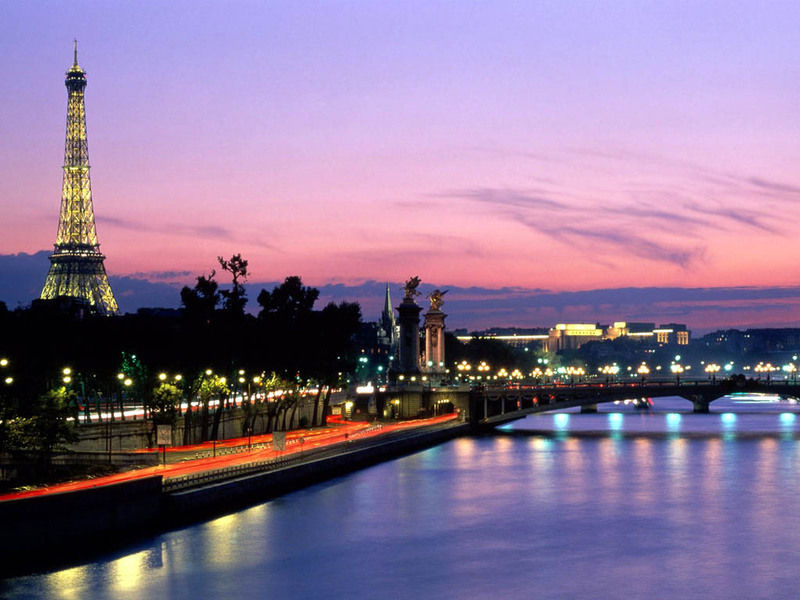 For our 15 residences in Paris, we show actual room availability. The room rates and last minute deals presented on OrangeSmile.com are also actual and final. Guests are recommended to buy the so called "city card", which gives you the right for a reduced fare on public transport. Cardholders can also get some discounts on visiting some cultural attractions. Any sale of alcoholic beverages is prohibited after 22:00 in large shopping complexes. However, this rule does not apply to smaller shops. The majority of night entertainments are open until 7 a.m., but the sale of alcohol is permitted only until 5:30 a.m. 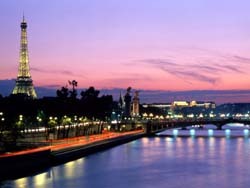 The best time to visit Paris is from March to June. At this time of the year the city is always full of tourists, so all hotel bookings should be made in advance.